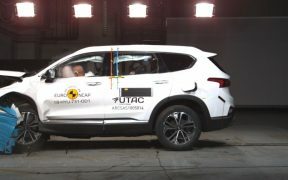 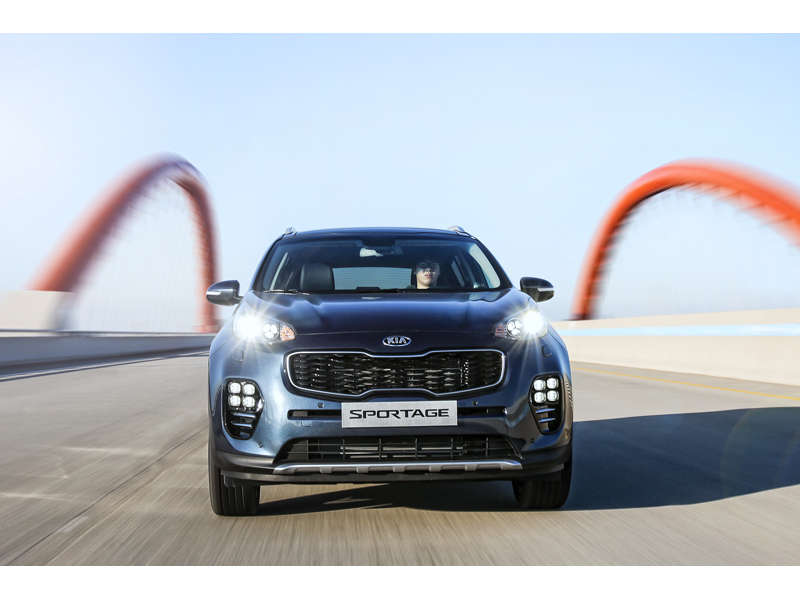 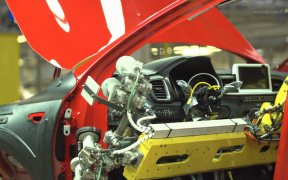 Hyundai Motor’s All-New Santa Fe has received the maximum five-star safety rating from the independent vehicle assessment organisation Euro NCAP (European New Car Assessment Programme). 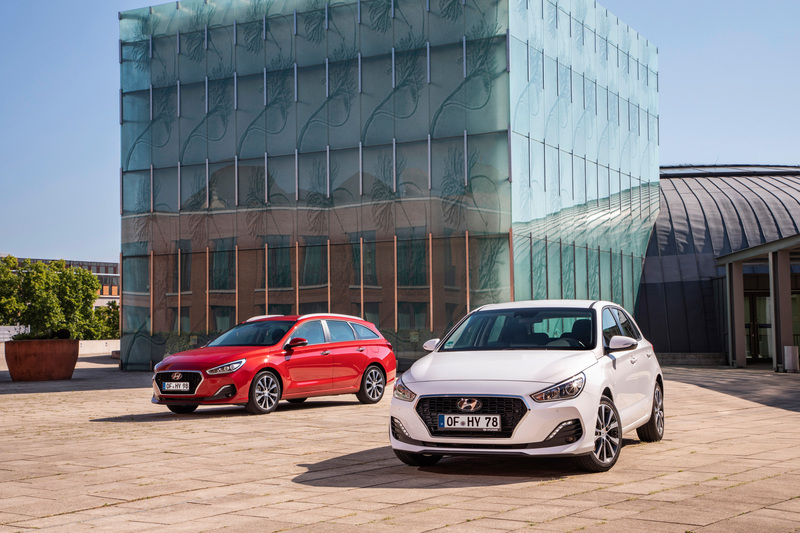 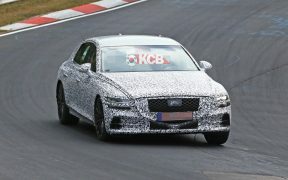 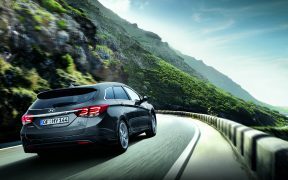 The powertrain update makes the 2019 Hyundai i30 five-door, i30 Wagon, i30 Fastback and i30 N compliant with the latest European emission standards or Euro 6d Temp. 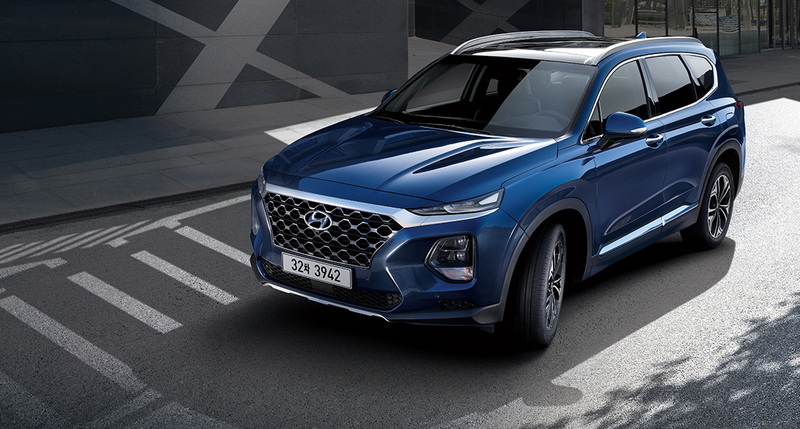 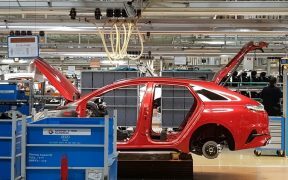 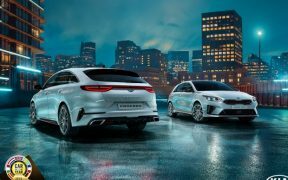 Hyundai Motor Company, South Korea’s largest automaker, today announced its global sales results for February 2018, posting a total of 310,148 units sold. 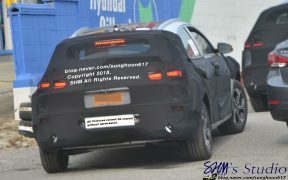 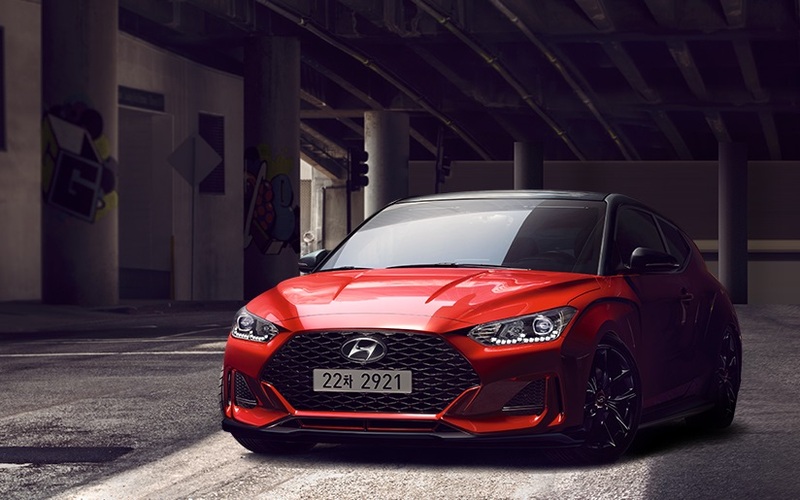 The second generation Hyundai Veloster will arrive to Europe finally on Summer, according to mediasite Autonocion, while go on sale on its local market during March.